Have your drains inspected with our remote CCTV Drain survey camera equipment. Detect problems fast ! 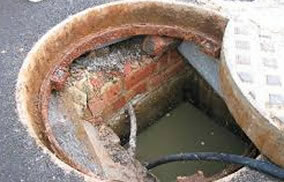 For more severe drainage problems we can offer CCTV drain surveys. Whatever the problem or for a more detailed description of our drainage services call us now on 0800 034 1966. We can usually get to you in the same day and we are available 24 hours a day, 7 days a week. Clean drains means happy drains. Don't let your drains get blocked....keep them clean with NWES. 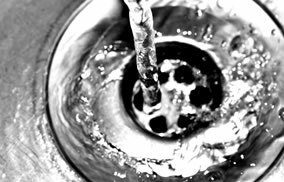 We offer drain cleaning services ensuring your drains remain unblocked and problem free. Have blocked drains been causing your problems? 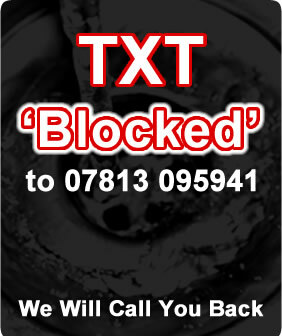 We are experts in blocked drains & getting them unblocked for you FAST. Nothing worse than blocked drains and the smell of blocked drains. Got issues with your drains and need a CCTV drain survey? 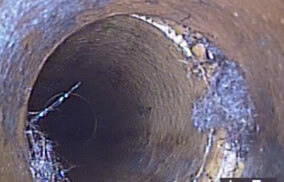 NWES have the equipment to inspect your drains and help find the problem fast meaning your drains can be sorted quicker.